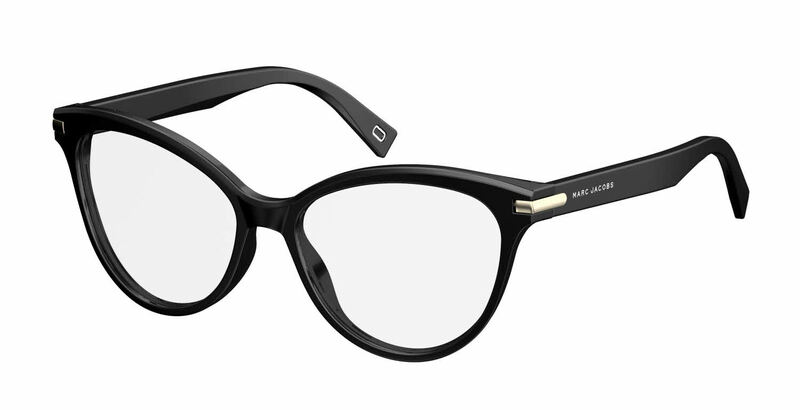 Marc Jacobs Marc 188 is a Full Rim frame for Women, which is made of Acetate Plastic Front and Metal Temples. Marc Jacobs Marc 188 Eyeglasses come with a cleaning cloth and protective carrying case. Great quality frames are attractive and look exactly as pictured. They also fit and flatter JUST like I thought they would! Initially I was reluctant to purchase frames online as I can't physically try the frames. But I took a leap of faith due to your diverse designs, brands, sizes especially my favourite cat eye frame design. I was ecstatic when I received my pair of frames and the fit was perfect. Thank you & I'll definitely buy again.